 Obituary for Holly M. (Throneberry) Adams | Assalley Funeral Homes, LLC. Holly “Half-Step” (Throneberry) Adams, 60, of Caseyville, IL, formerly of Sorento, IL, passed away at 7:28 p.m. on Monday, October 8, 2018 at St. Elizabeth Hospital in O’Fallon, IL. 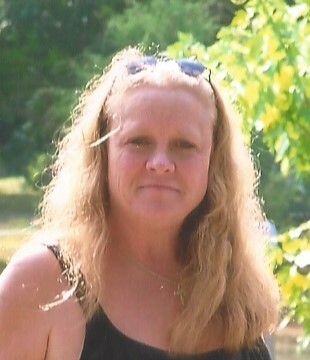 Holly was born May 18, 1958 in Maryville, MO, the daughter of Marvin Eugene Throneberry and Lita “Teri” (Heflin) Viegle. She married the love of her life, Larry Dean Adams, Sr., on March 8, 1994 in Jefferson City, MO. He preceded her in death on November 30, 2003. Holly was a humble, loving, and giving person, who would help anyone who was down on their luck. She helped many people get back on their feet when they fell on tough times. She worked as an in-home healthcare CNA for many years, as well as at Hitz Memorial Home in Alhambra, IL. Holly only saw the good in people, and was always the life of the party. She loved Willie Nelson, and riding Harley Davidson’s. Holly was a long-time member of the Sorento Baptist Church. She was also preceded in death by her parents; brother, John Viegel; and sister, Lori Coolidge. Holly is survived by her children, Tamara (husband, Randy) Martinez of Caseyville, IL, Erica (husband, Eric) Smith-Steyskal of AZ, Ginny (husband, Kevin) Smith-Cooper of AZ, Eva Adams of MO, Larry D. (wife, Britnie) Adams, Jr. of TX, and William Adams of Hillsboro, IL; grandchildren, Joseph Bourland, Caleb Bone, Heather Martinez, Kevin Cooper, Jr., Ryder Adams, Wyatt Adams, Aiden Adams, and Colby Adams; siblings, Carl Viegel of SC, Steven Coolidge of TX, and Sandy Throneberry-Clement of TN; step-dad, Charles Viegel; brother-in-law, Stan Potts; nieces and nephews, Tanya Coolidge Bauer, Jeremy Coolidge, Marcy Coolidge, and DJ Potts; and best friend, Laura Foster of Caseyville, IL.  Visitation & Memorial Ceremony: The family will receive guests from 4:00 p.m. until the time of ceremony at 6:00 p.m. on Monday, October 15, 2018 at Perfetti-Assalley Funeral Home, 201 S. Main St., Sorento, IL 62086, with Rev. Gene DeClue officiating. Memorial contributions may be made to: the family of Holly “Half-Step” (Throneberry) Adams.